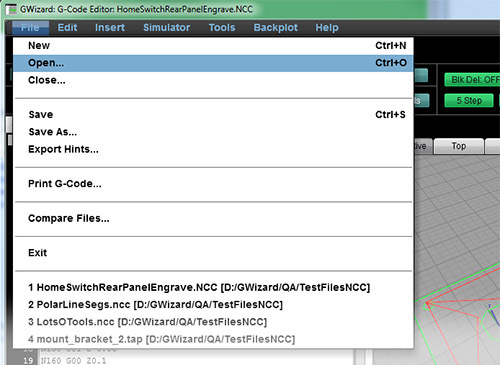 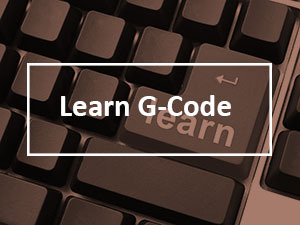 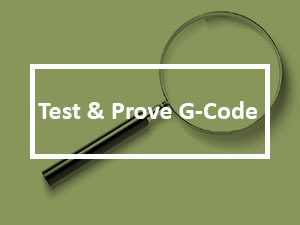 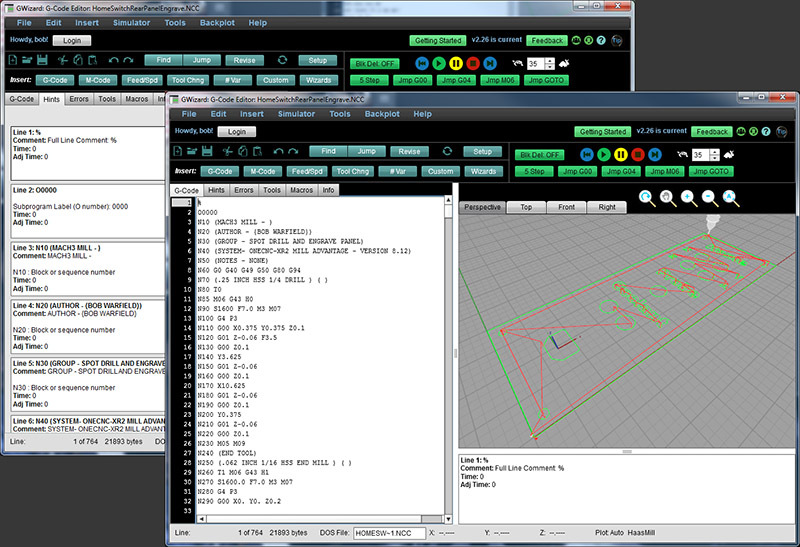 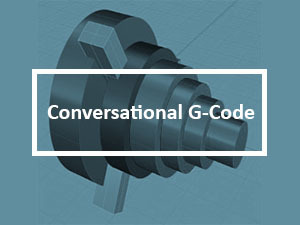 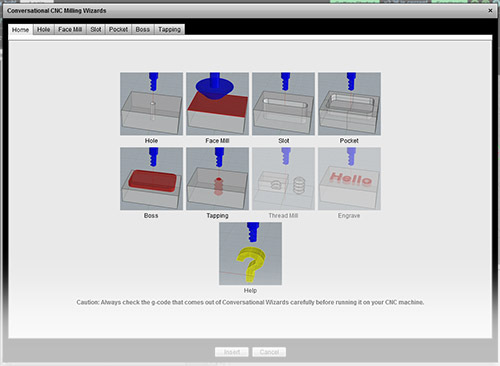 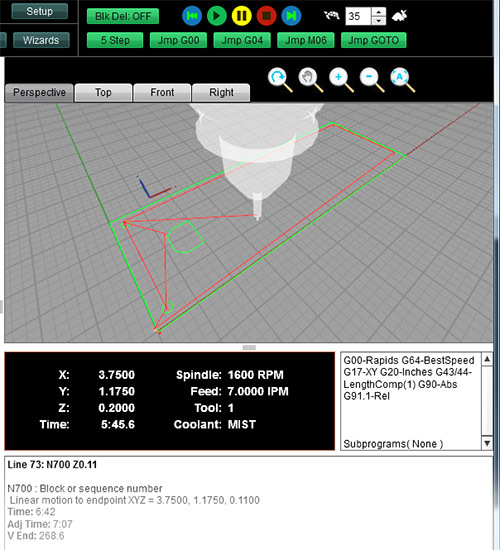 Here’s a look at why thousands of CNC’ers trust G-Wizard Editor for their GCode Macros. 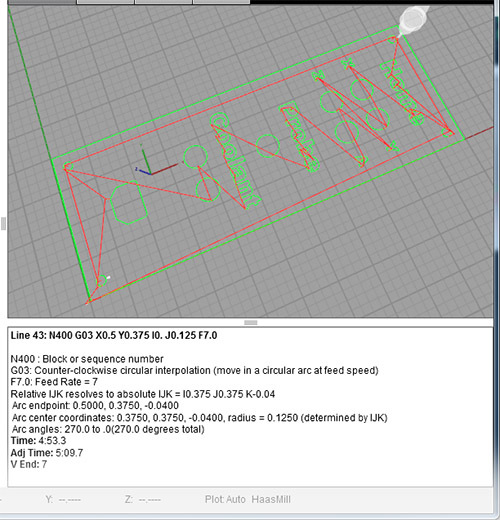 Tired of wondering what #1014 is? 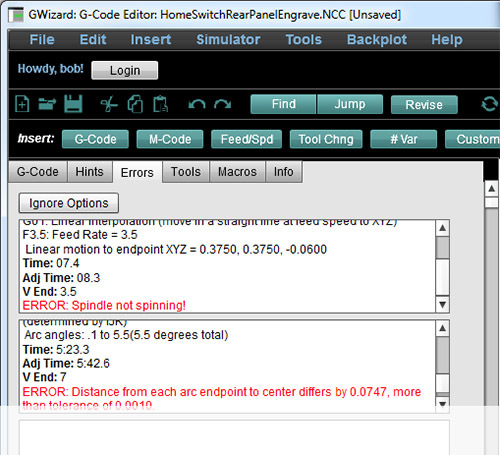 G-Wizard can automatically translate that to “#FeedRate” or whatever descriptive name while editing. 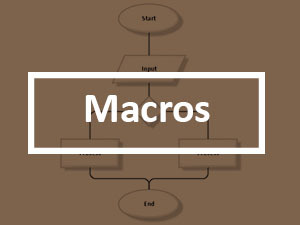 Plus it makes it easy to display or modify macro variables during simulation.